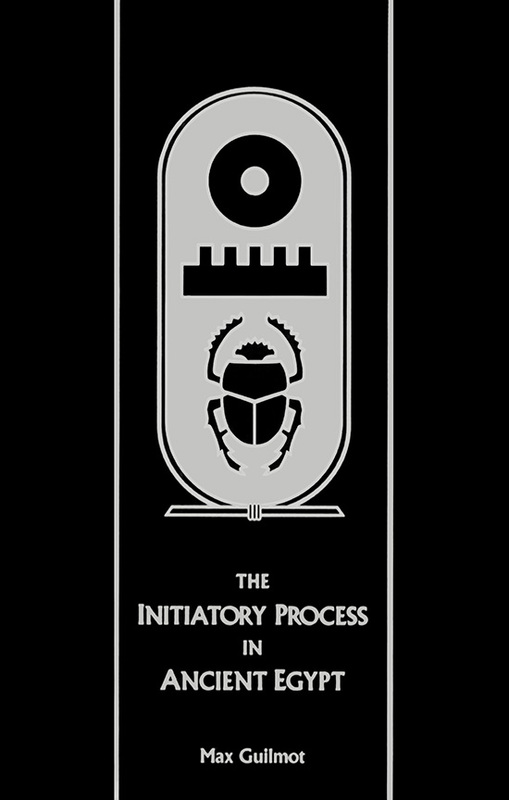 Rosicrucian Egyptologist Max Guilmot presents the mystical meaning of some of the most important rites and rituals of the ancient Egyptian mystery schools.Dr. Max Guilmot was a Belgian Egyptologist on the staff of the Fondation Egyptologique Reine Elisabeth, Brussels. He was also a Corresponding Member of the Revue de l’Historie des Religions, Paris, and member of the Société des Gens de Lettres de France. 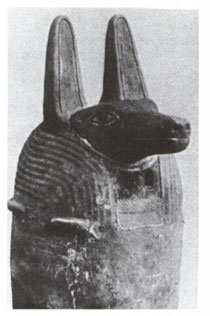 For many years he was also a consultant to the Rosicrucian Egyptian Museum in San Jose.